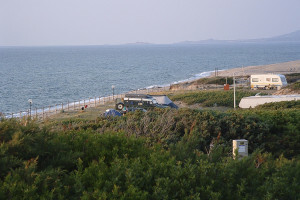 In the middle of the northern coast of Sardinia, at Valledoria, is situated the “International Camping Valledoria”, a beautiful campsite directly to the sea, embedded into a lush pine forest of pine and juniper, which is brightened of mediterranean maquis here and there. 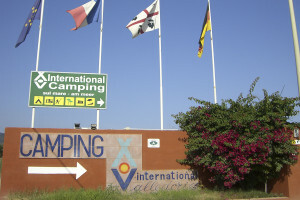 The “International Camping Valledoria” has a total area of over 100,000 square meters, intrastate in the SIC – Area (Website for Community interests for the protection of flora and fauna) of the river Coghinas. 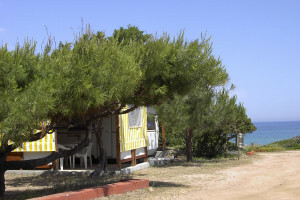 Therefore, the Managment of the campsite, has always followed a strict policy for the protection and conservation of species of flowers and trees in the surrounding area, takes measures for the improvement, to provide the guests maximum comfort and – parallel to it – to safe the environment. 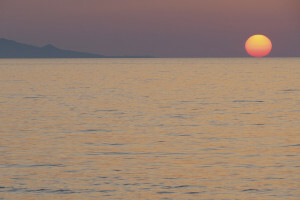 A holiday on the “International Camping Valledoria” will be an unforgettable experience, crowned by stunning sunsets, recuperation pure and from this year on: with the possibility to use our new swimming pool, on not so nice beach weather days or for keep on staying sportive during the vacazion.